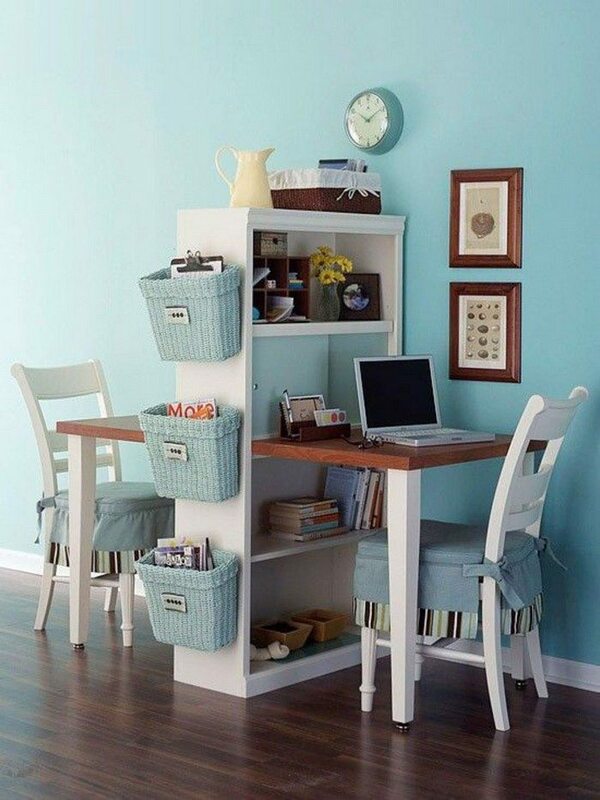 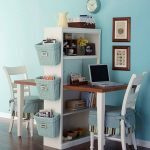 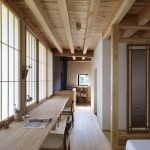 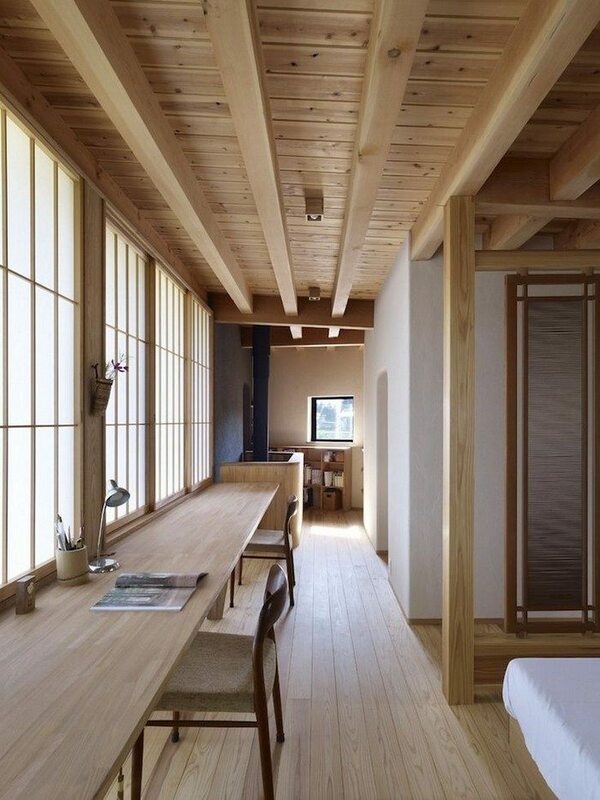 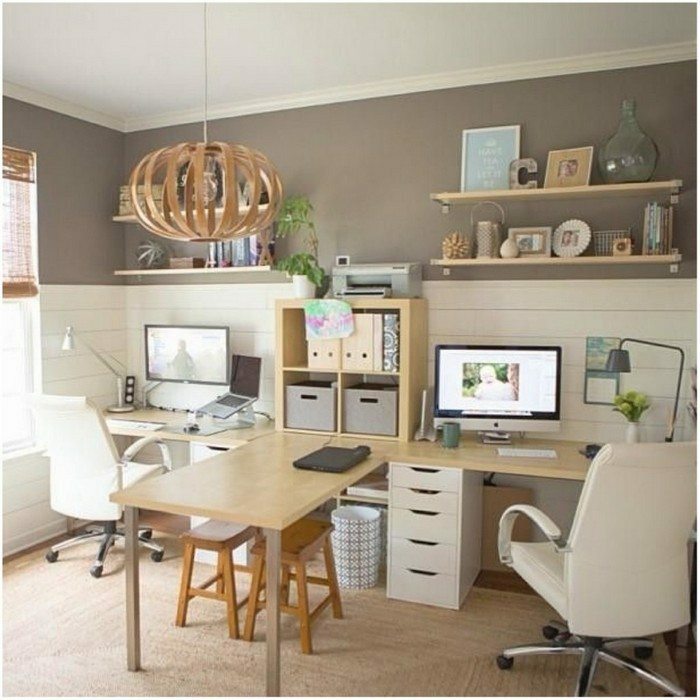 Home Design 24 Creative Workspaces for Two! 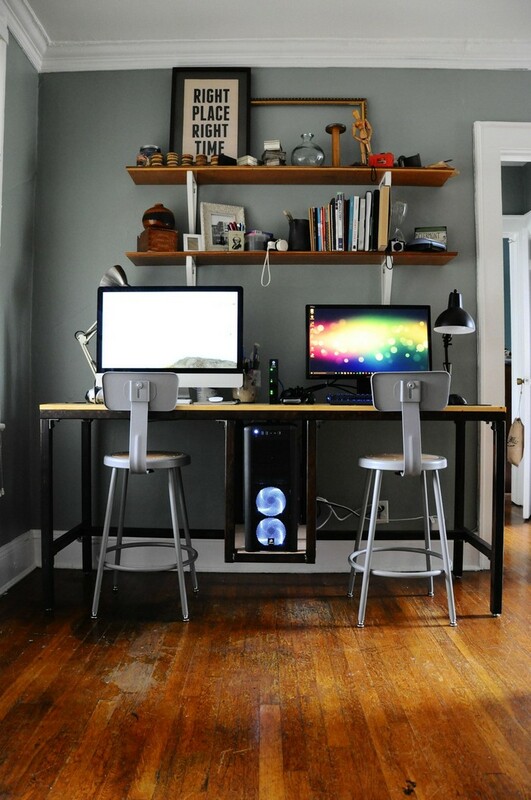 Working from home can be difficult for the many distractions that comes with it. 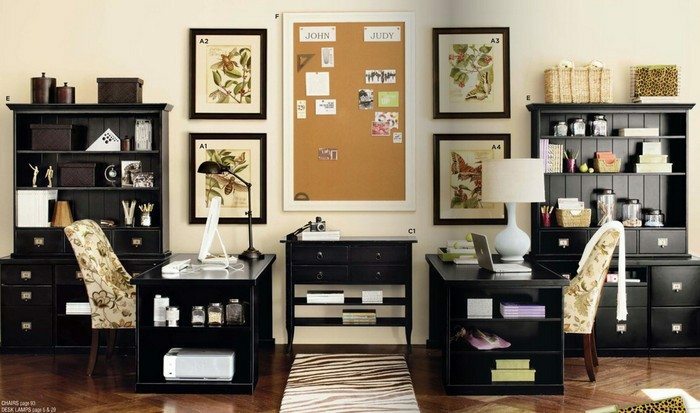 The most common are chores, and kids if you have them. 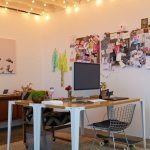 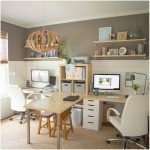 Now if you are sharing your home office or workspace with another person like your partner, then that’s another challenge to face. 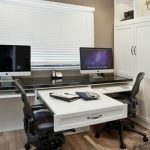 It’s not just about who uses the work desk at what time, but also about your needs and requirements when it comes to your respective work spaces. 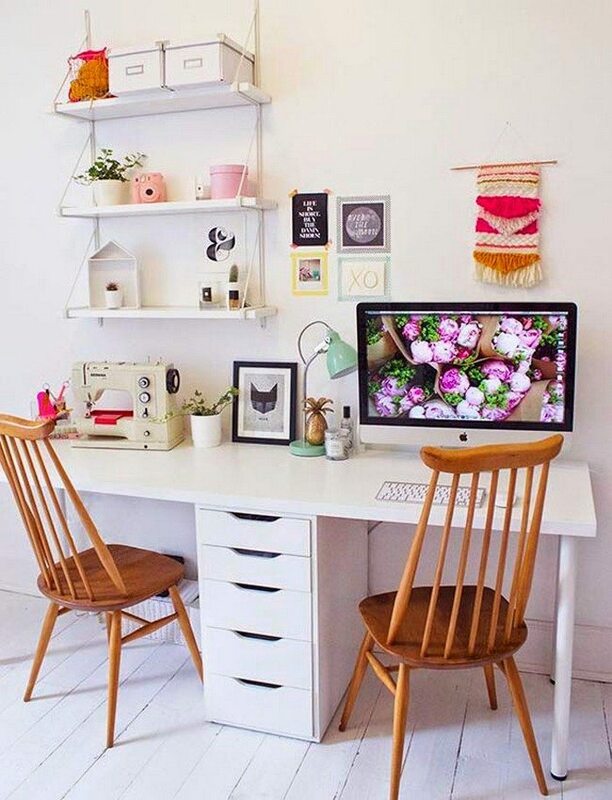 So even though you and your partner are sharing a certain area in your house for work, it’s important that you assign individual spaces so you can focus and be effective in your respective tasks. 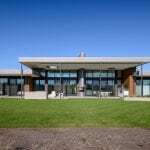 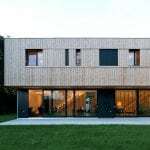 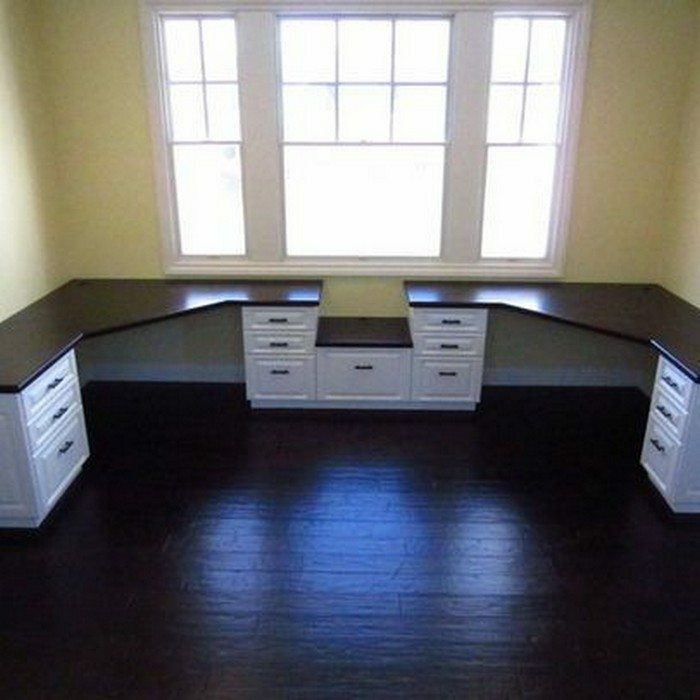 If space is an issue then proper planning and design is the best way to address it. 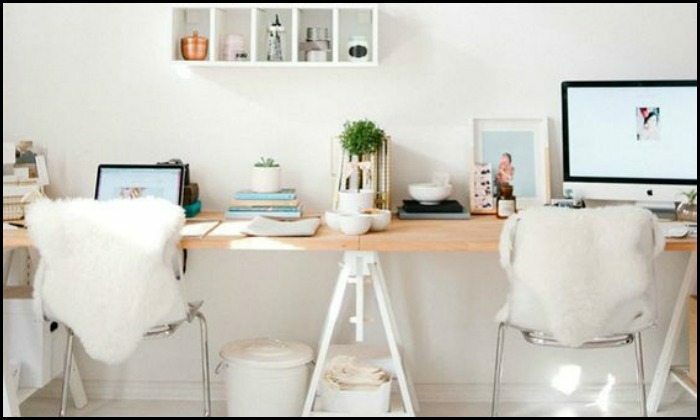 Working from home with another person can be as comfortable, inspiring and productive as you both want it to be if you plan your space well! 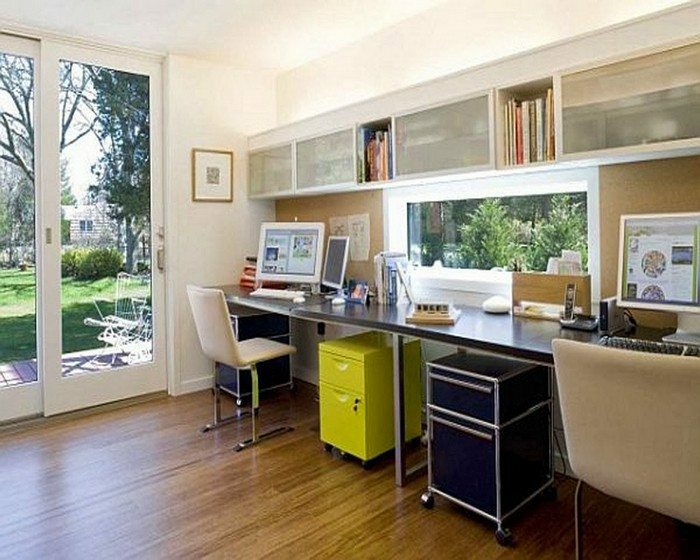 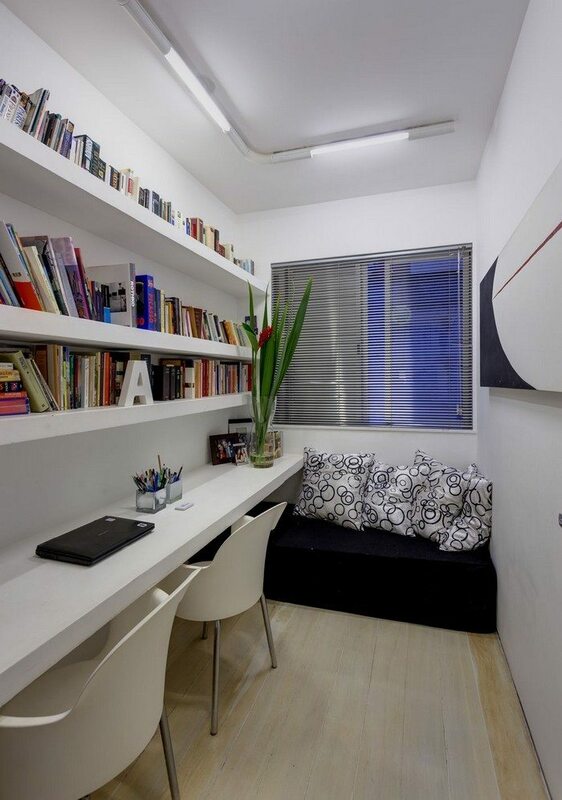 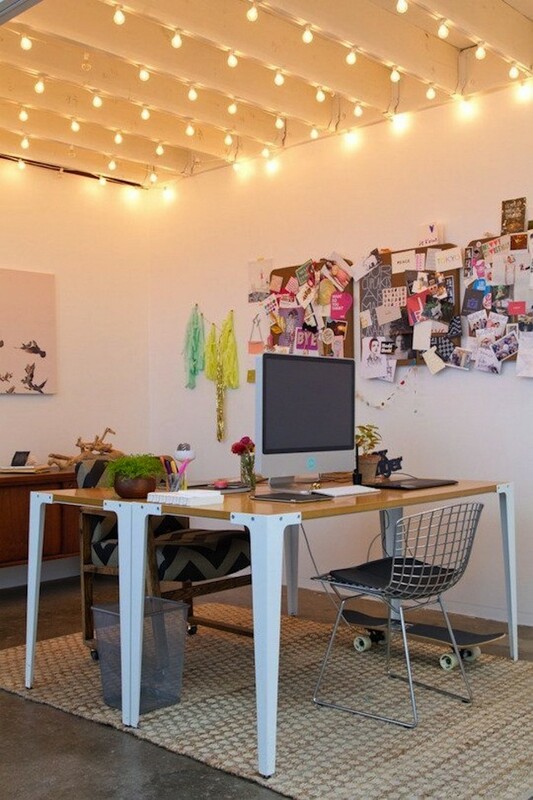 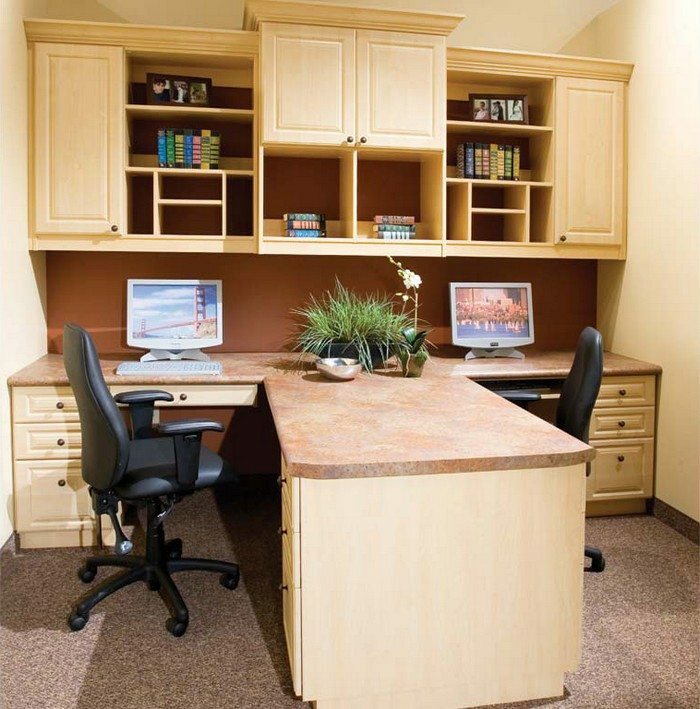 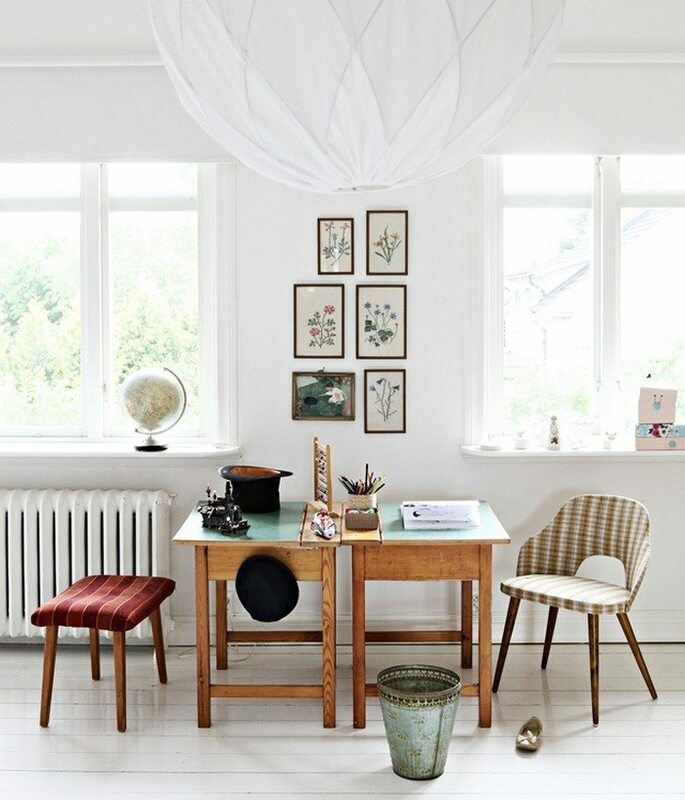 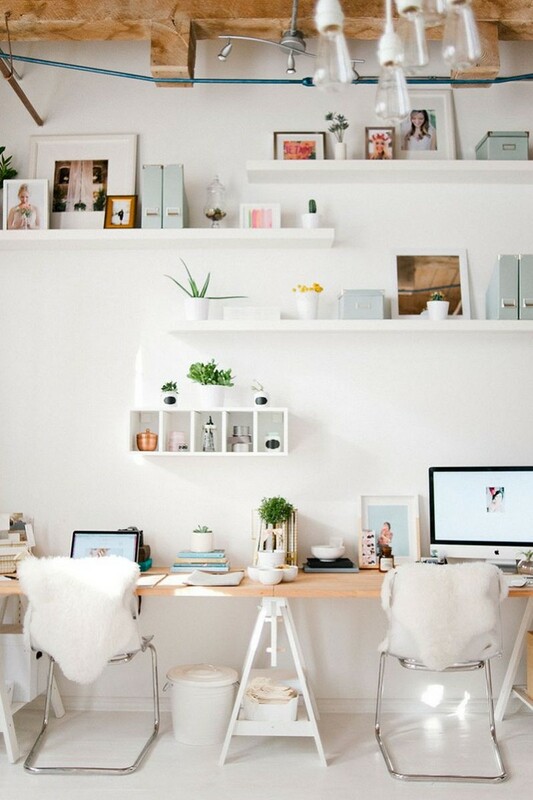 How much space in your house can you dedicate to your home office? 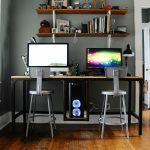 What layout / setup would be most comfortable for the both of you? 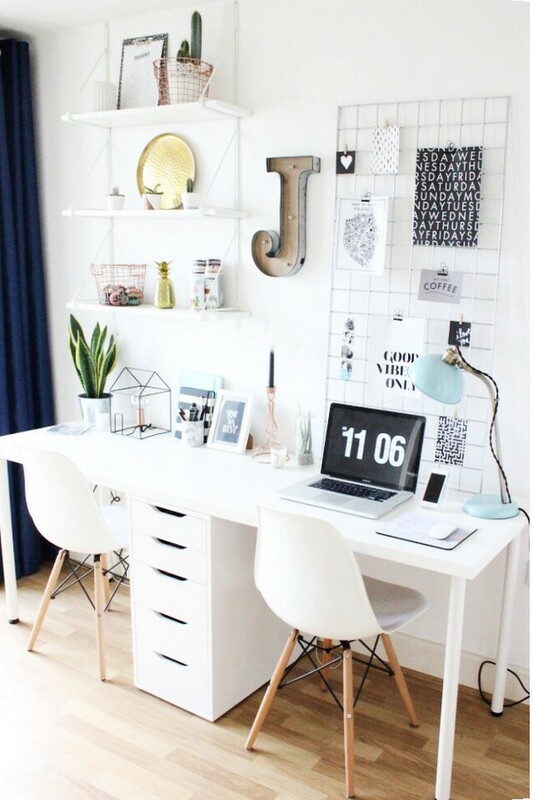 Do you need some sort of divider, or would sharing a large desk be a better idea? 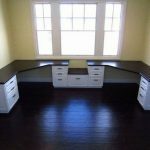 How much work / desk space would each of you need? 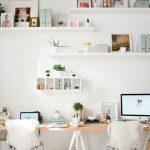 How much storage and what kind of storage is required? 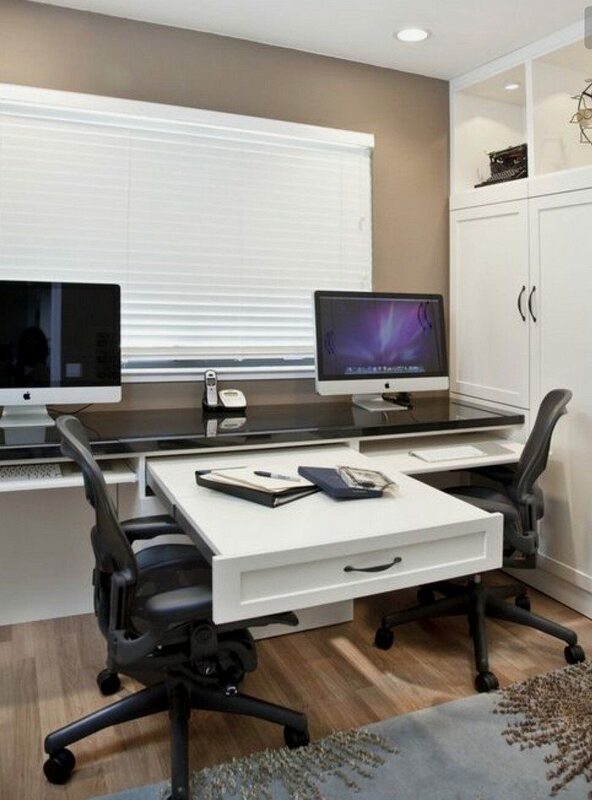 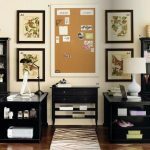 Now if you need some help in designing your home office for two, then you’ve come to the right place. 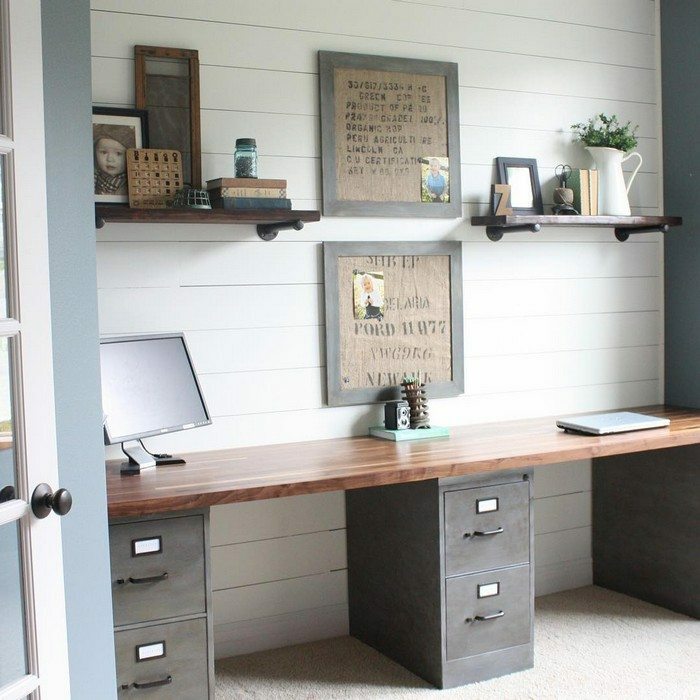 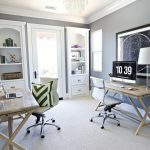 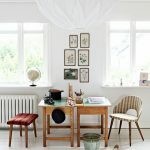 Our album below contains various home office designs that should give you plenty of creative ideas to get inspiration from!